Atomico’s report „State of European Tech“ looks much closer at Switzerland than most other international studies. 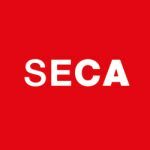 The current edition describes very clearly one major challenge for Switzerland as well as several strengths. One exciting example: Zug is Europe’s fastest growing tech hub. 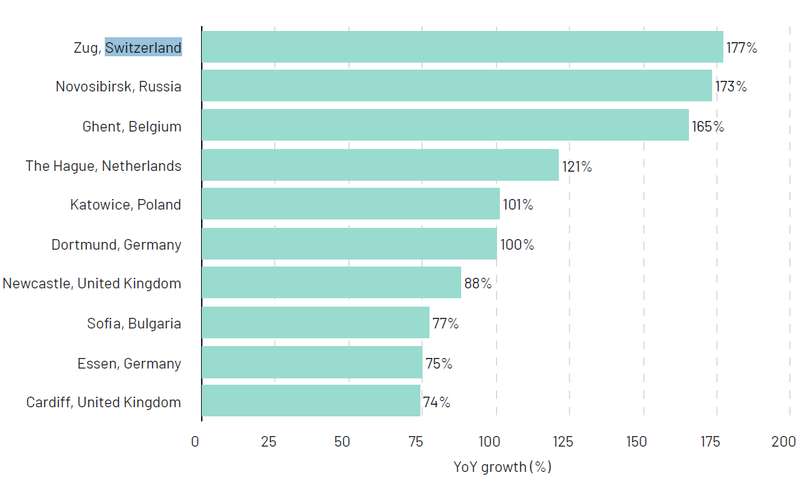 Every year Atomico publishes a comprehensive report about the European tech ecosystems. The report covers topics ranging from investments and diversity to unicorns and talent. In this article, we focus on the most important and exciting results regarding Switzerland. An important factor for a thriving tech ecosystem is its talent pool. People working in the tech sector are very mobile and the report shows which country can attract them. 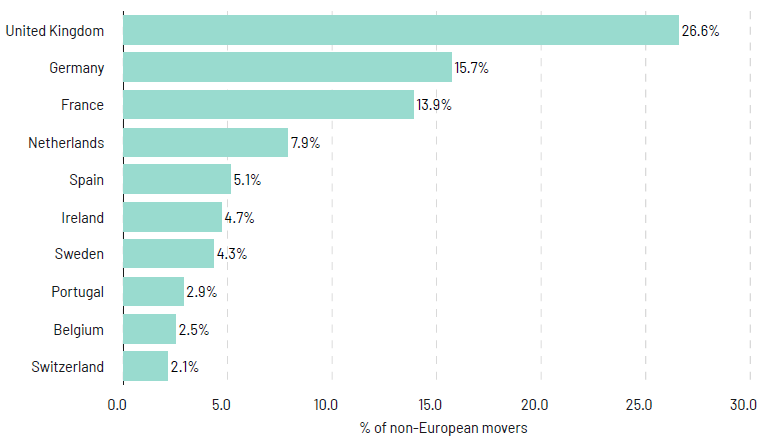 The UK is the number one destination for all international movers into the European tech ecosystem, but it is closely followed by Germany and then France. Switzerland ranks 7th behind for example the Netherlands and Ireland. When it comes to non-European talent, Switzerland performs even worse. The country ranks 10th behind Sweden and Belgium (page 53). Another result points in the same direction. Switzerland is not on the map of US software engineers looking for jobs in Europe. The report lists 12 European countries ranked by the share of US originated cross-border searches containing 'software' and 'engineer looking for jobs in these countries. Switzerland did not make it to this list (page 50). On the other hand „The state of European Tech“ provides also encouraging results for Switzerland. The report takes a look at emerging tech hubs across Europe. There is huge geographic diversity amongst the Top 20 fastest-growing tech hubs in Europe, as measured by the annual growth in attendees to tech-related Meetup events in those cities. Zug in Switzerland, known as heart of the “Crypto Valley”, ranked number one as the fastest-growing community overall (page 64). Another strength of Switzerland are very active corporate investors. The report identified the Zürcher Kantonalbank as the second most active corporate investor in Europe. ZKB was involved in 20 financing rounds in the last 12 months. Only BNP Paribas did more investments (page 113).